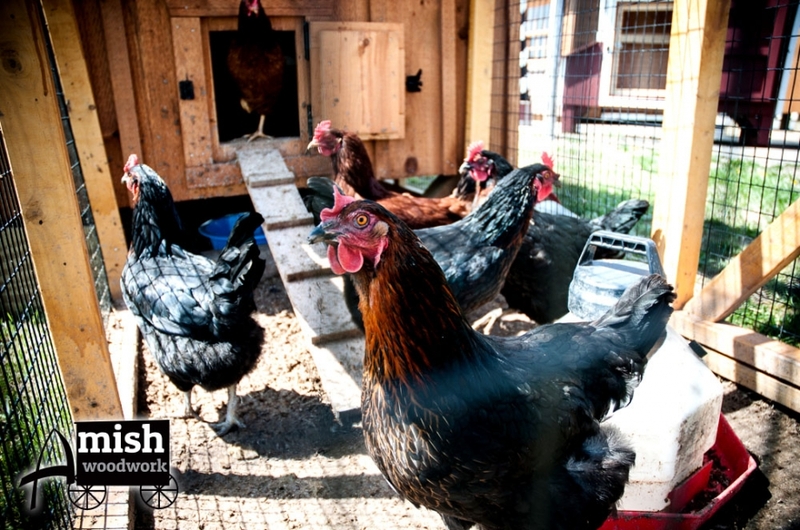 These quality built, easy maintenance chicken coops will provide years of usage and housing for your egg laying friends. 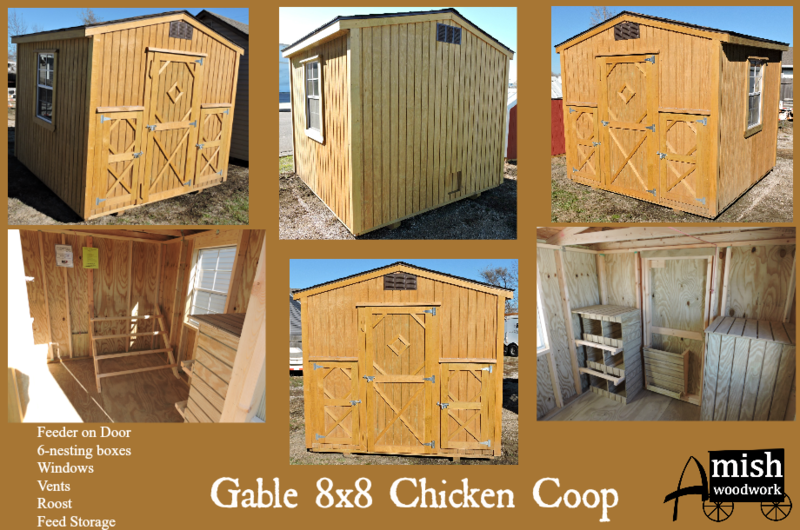 These coops come in different styles and provide some or all of the below listed construction. 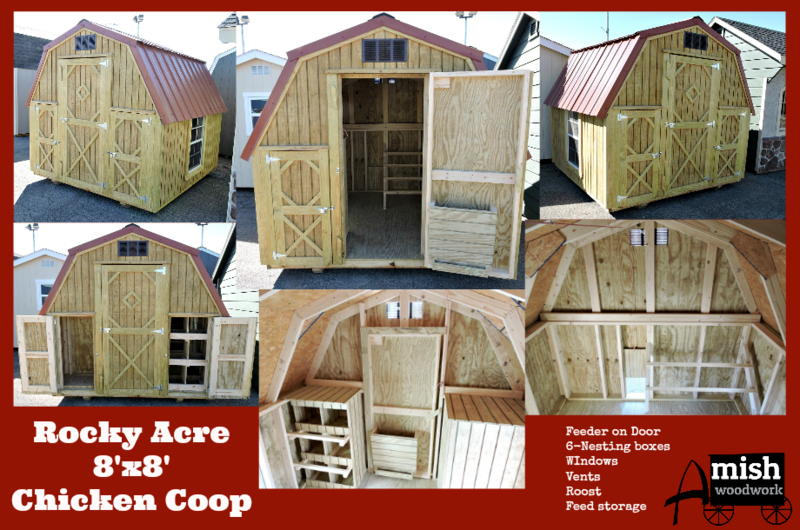 These dog houses are constructed using T1-11 siding and 30yr. laminate shingles. They are heavily built to last. Available in 5 different sizes, XLarge, Large, Medium, Small and XSmall. These dog houses are sure to keep your outdoor friends comfortable year round.